Medical health care providers, pharmaceutical companies, non-profit organizations and caring institutions are all taking up new challenges that have been thrown to them by the internet and digital media. The altering marketplace, competition and consumer behavior are part of the same mix. 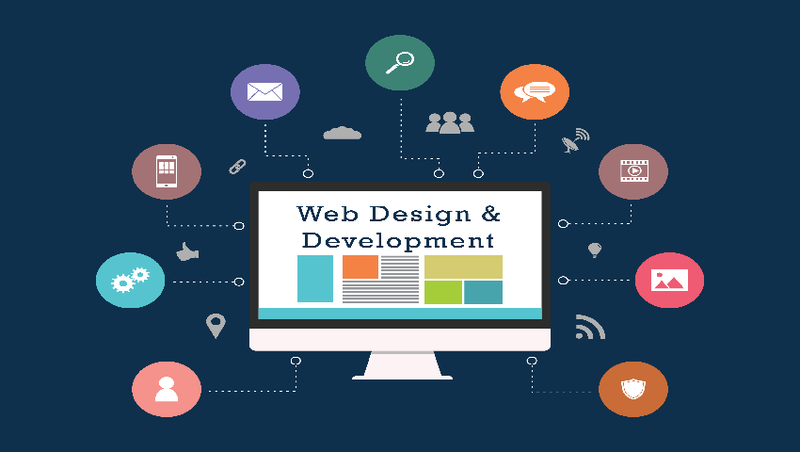 Whether your site is on some immunity boosting product like Armaforce or it provides medical services, the basic things that it will need are responsive designing, great SEO and a user-friendly interface. While examining any website from the point-of-view of the healthcare organizations, there are several worthy practices which should be highlighted. If you’re a doctor who is eager to have your own website, there are few things that you need to keep in mind. Read on to know about them.